Here at My Nametags, we’ve been busy working on new designs to offer you even greater choice for the back to school period. There might already be 1000s of options for customisation on our website, but now you can show off your patriotism in style with our collection of flag designs! We have launched a selection of international flag designs from across the globe, Belgium to Brazil. We’ve taken great care to include each of the home nations as well as Malta and Iceland – where we have a loyal following. If you’re based stateside, or just fancy adding some Hollywood glamour to your lunchbox, why not take a look at the Star-Spangled Banner? Leaving sports aside, if you or your little ones simply love where you’re from then there’s nothing better than our heart shaped flags to show off how proud you are of your roots. All of our new designs are available as both hearts and circles. View the full range and design your own set here! 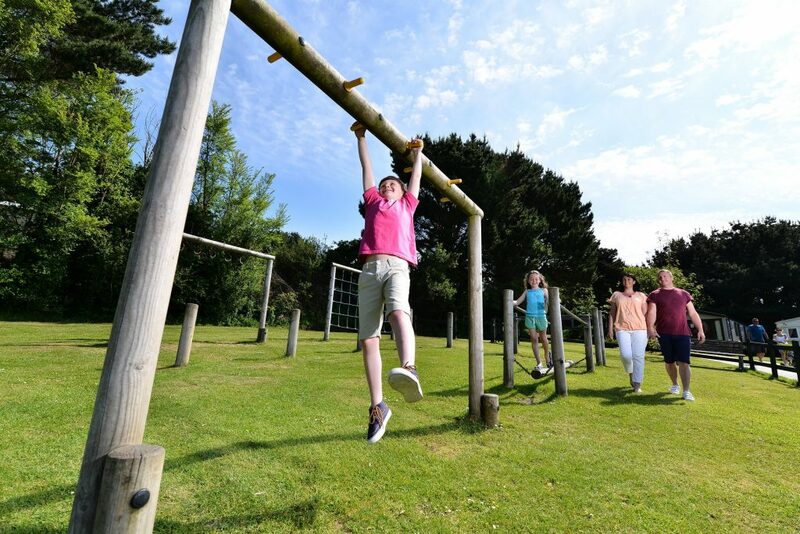 We’ve teamed up with Parkdean Resorts to offer a lucky winner a short break fit for the whole family at one of its 73* holiday parks in 2018. The winning family could enjoy visiting Newquay in Cornwall and build sandcastles at the nearby golden beaches, White Cross Bay in Windermere to discover wildlife and go nature spotting by the surrounding picturesque lakes, or Grannie’s Heilan Hame in Dornoch to wake up to stunning views of the Scottish coast. Surfing fans will love Ruda Holiday Park on the stunning North Devon coast. Just steps from Croyde Bay and with its very own on-park surf school, it’s the perfect location for little adrenaline junkies and budding surfers alike. Excite the children as February half-term dates are included in the prize package, meaning a getaway during the first school holiday of the year or a quieter trip as the warmer months approach can be chosen. Back at base the winning holidaymakers won’t be short of activities to keep the whole family entertained, as a wide range of indoor facilities are available which can include swimming pools, soft play and amusement arcades, as well as cafes, restaurants, and Showbars which host nightly live family entertainment. Younger guests can join in with kids’ clubs too. 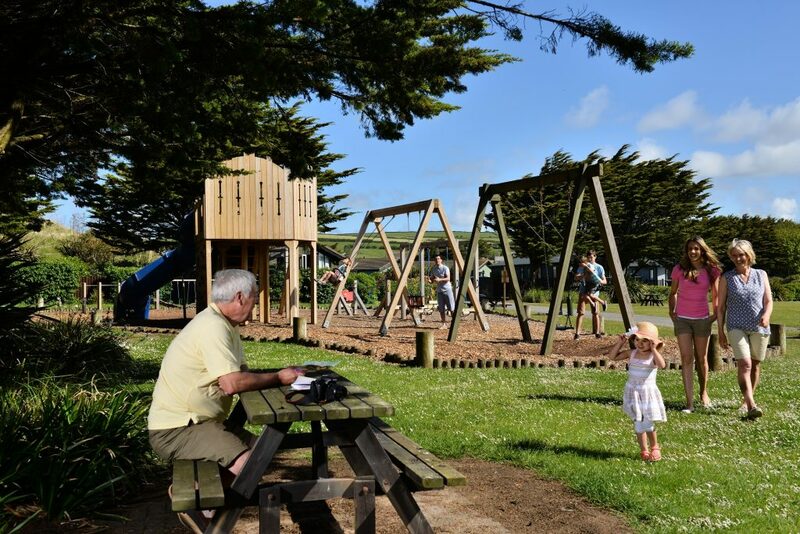 There’s also adventure play areas, multi-sports courts, and nature trails to help make the most of the great outdoors if the sun is shining. The prize is a three night weekend break (Fri-Mon), or a four night midweek break (Mon-Fri), to be taken during the 2018 holiday season, staying in a caravan holiday home at one of Parkdean Resorts’ 73* holiday parks, up to the value of £399. 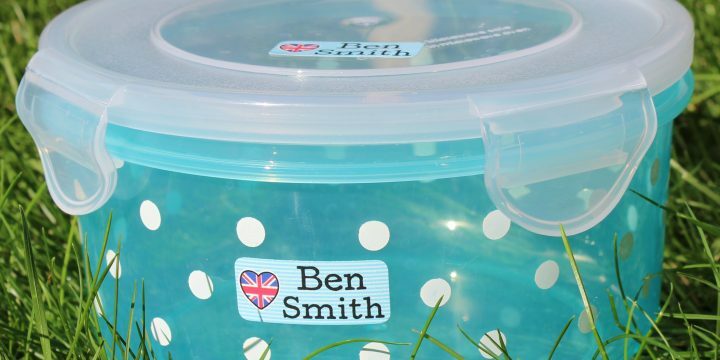 Five runners up will each receive two free sets of My Nametags labels. To be in with a chance of claiming this prize, just email marketing@mynametags.com with an email titled ‘Parkdean Resorts Holiday Competition’. Please note, this competition will close on 13th September 2017. Entries received after this will not be considered. 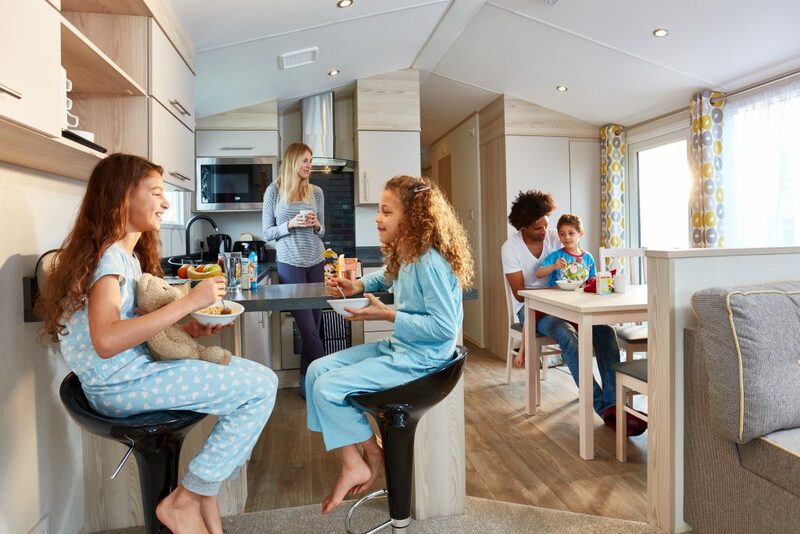 ⦁ The winner is entitled to a three night weekend break (Fri-Mon) or a four night midweek break (Mon-Fri) staying in a caravan holiday home at one of Parkdean Resorts’ 73 holiday parks*, up the value of £399. ⦁ The holiday is to be taken during the 2018 holiday season subject to availability and holiday park opening dates. Exclusions include all school holiday dates, Bank Holidays and festive breaks except February half-term. ⦁ The winner must pay any additional cost of the holiday if the price exceeds £399. ⦁ The prize must be booked before 31st May 2018. ⦁ Any extras including pets, dining options, cots, bed guards and highchairs will be chargeable. ⦁ The winner(s) is (are) responsible for any expenses and arrangements not specifically included in the prize. ⦁ The holiday cannot be transferred to another person and the winner of the break must be the lead booker. ⦁ The lead booker must be at least 18 years of age. ⦁ The prize is non-changeable and non-refundable and no cash alternative will be offered. ⦁ Standard Parkdean Resorts’ booking terms and conditions apply – see website for details. ⦁ Only one entry per person per household is permitted. ⦁ *Gatebeck, Hawthorne Sands and Glasson Marina Holiday Parks are owner only parks meaning the winner’s holiday prize cannot be booked at any of these parks. ⦁ Ferry charge to and from the Isle of Wight is not included in the prize. ⦁ The winner shall receive up to three sets of My Nametags colour sticker labels and will be contacted by My Nametags to receive the designs for these no later than 11th October 2017. ⦁ Five runners up will receive two sets of My Nametags colour sticker labels each and will be contacted by My Nametags to receive the designs for these no later than 11th October 2017. ⦁ Please note that this competition opens on 06/09/2017 and will close on 13/09/2017.